We are constantly adding new content, features, and possibilities in Creaza. Below you will find several examples of what's new in Creaza. 2018 will be a very exciting year for Creaza and all of our users. We have several new features and functionality coming in the near future, and the first ones are already in place. 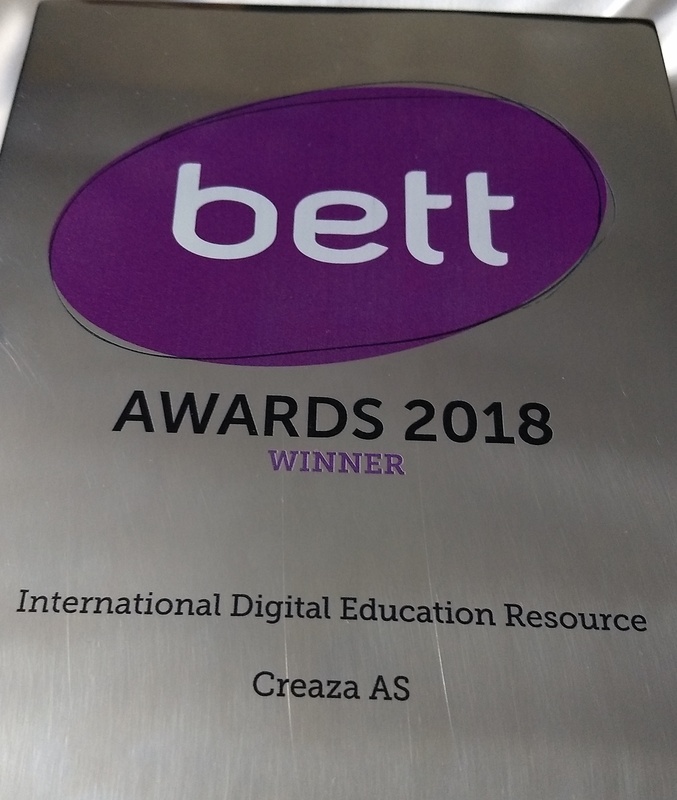 Creaza is very happy, excited, and proud to announce that we have been shortlisted as a finalist in the “International Digital Educational Resource” category at the prestigious Bett Awards 2018! You can find all the finalists here. 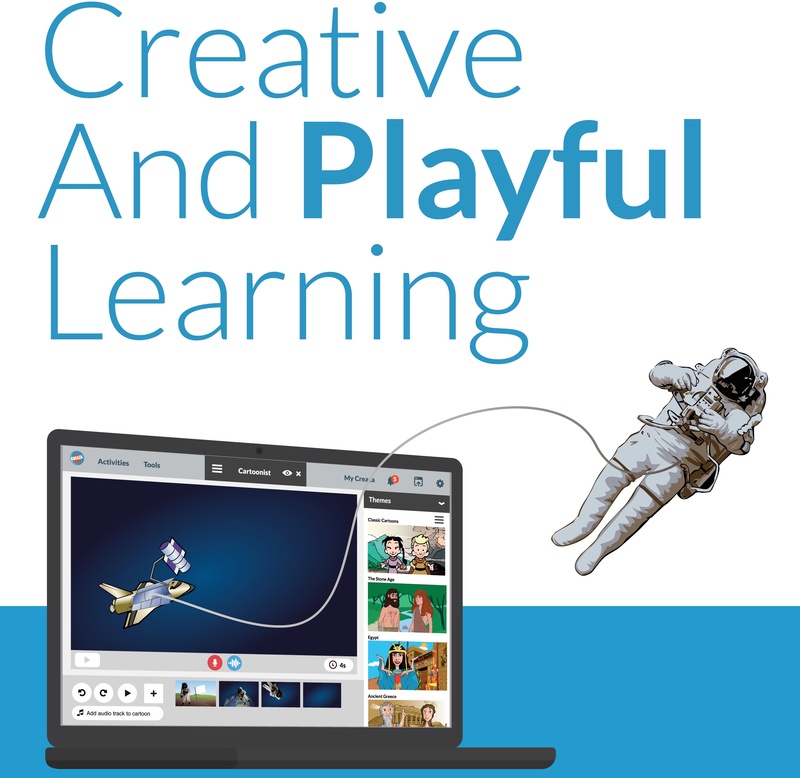 Creaza is really looking forward to meeting many American teachers at the ISTE conference in San Antonio this week. ISTE is the largest education technology conference in the US. You will find us at booth 229 together with Oslo EdTech Cluster and Skooler. 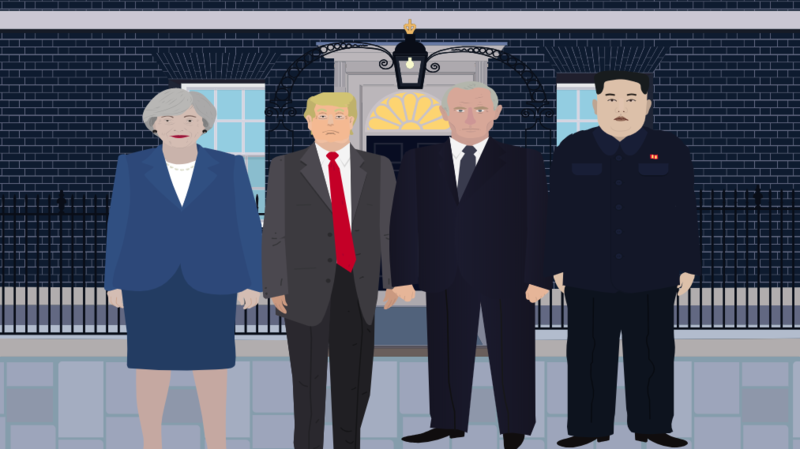 The New Cartoonist Is Here! 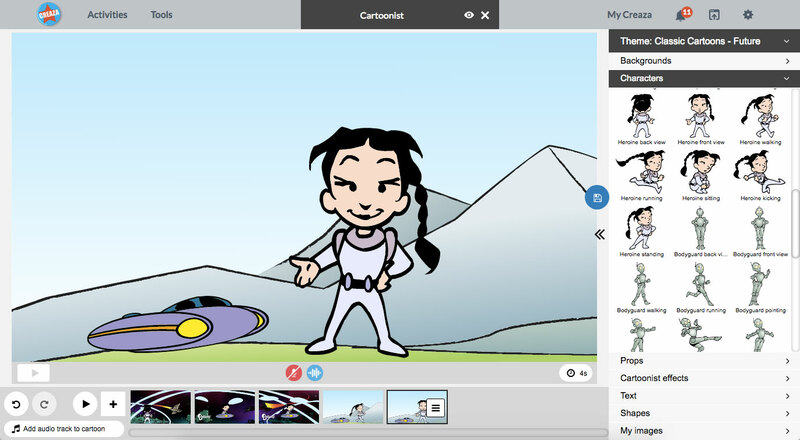 Creaza is happy to announce that the brand new version of our Cartoonist tool is finally available for all users! 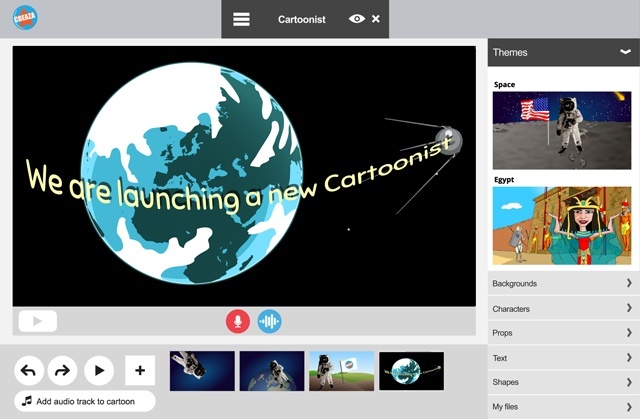 Cartoonist enables students and teachers to easily create fantastic cartoons. 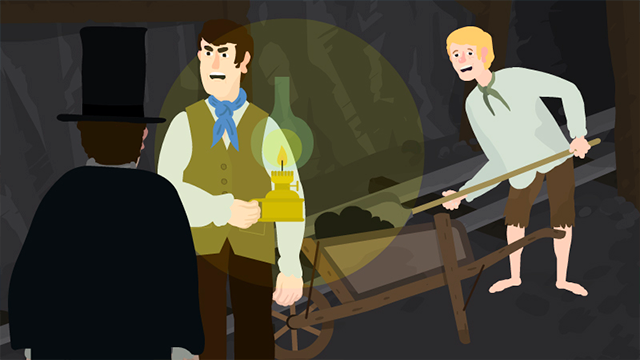 Creaza is very happy and proud to announce that a brand new version of our Cartoonist tool is right around the corner. During the fall of 2016, the eighth-graders at Sandbakken school had their first German lessons. 2016 is quickly coming to an end, and many have already started their well-deserved holidays. Creaza has released lots of new content and functionality in 2016, and even more is yet to come in 2017. Creaza Has Launched Master Themes! As you may have noticed, Creaza has recently made certain changes to our top menu. The "Home" button has been replaced by two new buttons: "Activities" and "Tools". Under the former you will find all the hundreds of ready-made activities, and under the latter you will only find the actual tools.